30 radios - milestone ? Feel free to tag me when you have something important to ask or say. Yes..i received 30 radios too..21k+ guild stars last challenge. 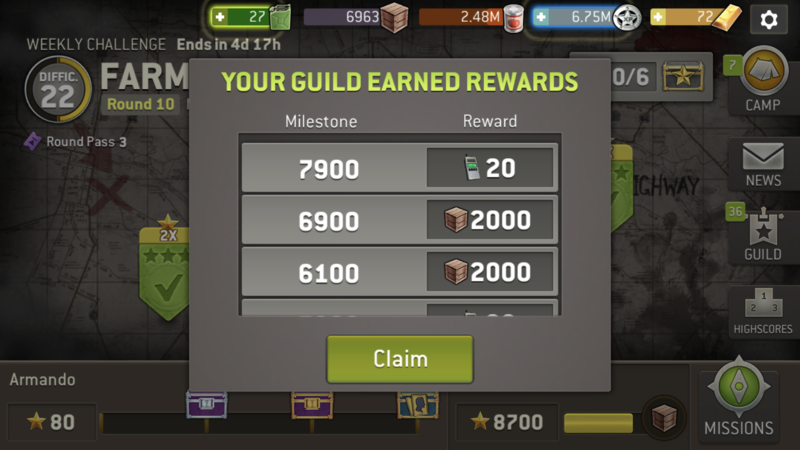 I think NG is giving rewards based on performance of the guilds during last challenge..milestone of the guilds..
My finger also has something important to say........ mainly just one word. I got 2000 TG. Glad I wasn’t the only one.